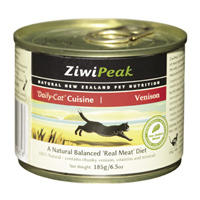 ZiwiPeak Daily Cat Cuisine Air-Dried Venison Real Meat Dry Cat Food is a protein-packed feast made from pastured, grass-fed venison. It's naturally loaded with chondroitin and glucosamine to keep your kitty's joints healthy and free from pain. The grain-free food is air-dried and has the benefits of a raw-food diet. 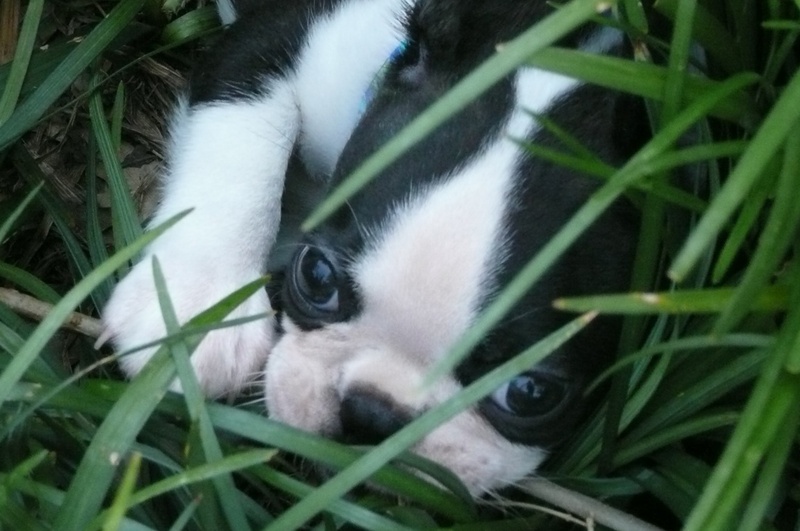 Natural sources of carbohydrates like chicory and tripe give your buddy plenty of energy for pouncing! Animals fed on ZiwiPeak demonstrate a substantial improvement in their general health and well-being, with clear eyes, healthy coats and skin, healthy gums, long-term joint health, and huge energy levels. Because the ZiwiPeak ranges is high in protein and over 95% digestible, the animals eat less, enjoy better weight control, and benefit from less flatulence with less mess to clean up for their owners. As ZiwiPeak is made from 100% all natural ingredients, it also helps to act as a detoxifier for animals, eliminating allergens which may have built up from their previous diet of grain-based foods with all the invariable colors, preservatives and fillers associated with these products. Reward your pet with the nutritional excellence of all ZiwiPeak meat pet food products that they will love the taste of and that are truly healthy for them. Venison - Meat (min. 61.2%), Liver (min 15%), Tripe, Heart and Kidney (min. 9.5%), Chicory Syrup, Green-lipped and Blue Mussel (min. 4%), Fish Oil, Lecithin, Kelp, Vitamins and Minerals, Naturally preserved with mixed tocopherols, Additives: Vit. D3, Vit. E, Copper. BFF Tuna & Chicken 4Eva Cat 24/3 Oz.